Tillie Eugenia Yates was born December 18, 1919 in Dewees County (west of Poth, Texas).She was the eighth of eleven children born to R.C., Sr. and Minnie Mae Washington Yates. She was the last survivor of this family. Tillie accepted Christ at a young age. 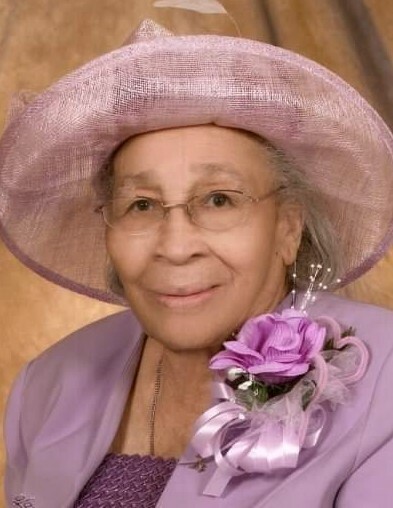 She united with Pleasant Union Baptist Church early in life and served in many capacities. She then moved her membership to West Mount Nebo Baptist Church and later to Westridge Park First Baptist Church where she served faithfully for 30 plus years as a Minister and Deacons wife, Sunday school member and other capacities, until her health began to fail. To know Tillie was to know that she was a devoted Christian woman who loved serving the Lord. When she was healthy, Tillie, or “Dot” as she was affectionately known by her family, was not at home, you were sure to find her in someone's church praising the Lord. Along her Christian journey, she held many positions for the Guadalupe Landmark District Association, she was a member of the Believers of Christianity for Gary Givens and the voices of Zion, of the Citywide Missionary Society, she served as church clerk, member of the Usher board, Choir and the Junior and Senior Mission auxiliaries. Proceeding her in death in addition to her father, mother, sisters and brothers were her children Charles Navarro, Minnie Navarro Patterson, Robert Clyde and Roland Carl Yates. 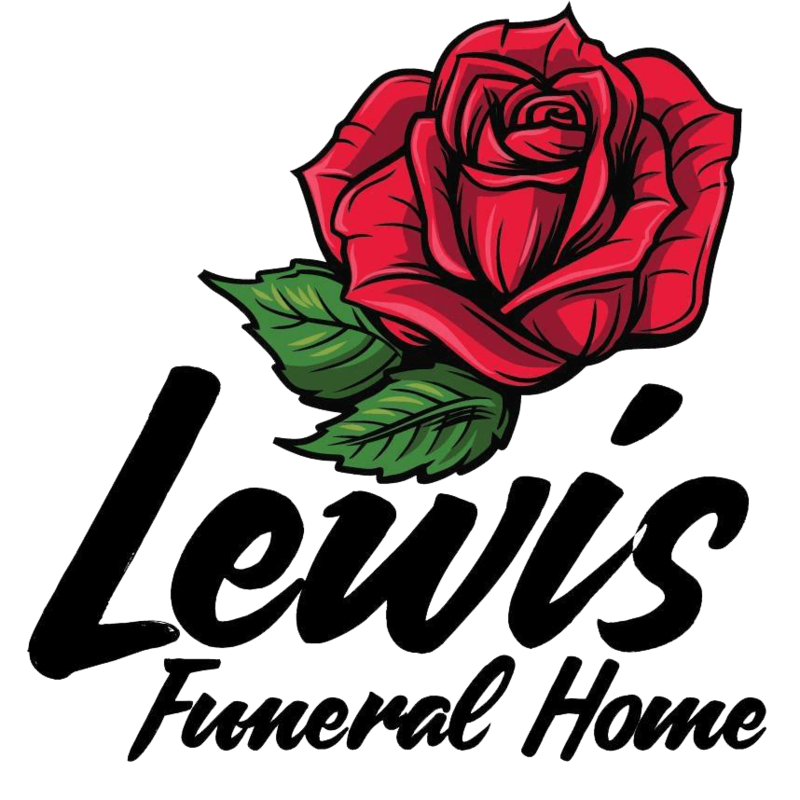 She leaves to cherish her memory, son, Howard Navarro, daughter Thelma Luckey Harris, 13 grandchildren, 26 great-grandchildren, 27 great-great grandchildren and numerous nieces, nephews and other family and friends who will forever hold her dear to their hearts.